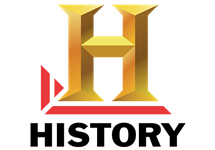 History (originally The History Channel from 1995 to 2008) is an American basic cable and satellite television channel owned by A+E Networks which originally broadcast documentary programs and historical fiction series. 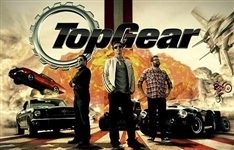 Since 2008, it has mostly broadcast a variety of reality television series such as Pawn Stars, Duck Dynasty and other non-history related content. History is a destination for factual entertainment, including award-winning original series and specials that connect viewers with history in an informative, immersive and entertaining manner across multiple platforms. 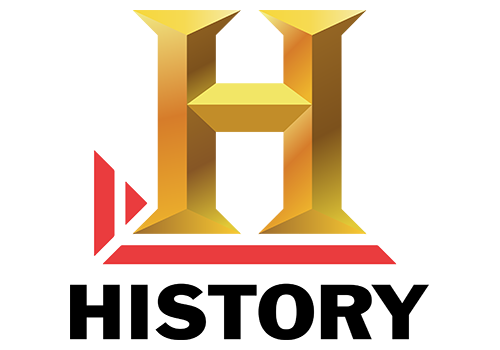 The network's all-original programming slate, including scripted event programming, features a roster including American Pickers, American Restoration, Ax Men, Ice Road Truckers, Pawn Stars, Swamp People and Top Shot as well as epic mini-series and specials such as the Emmy Award-winning Hatfields & McCoys, Gettysburg, Vietnam in HD, America The Story of Us, The Bible and 102 Minutes That Changed America. The History website is an online resource for all things history, and in 2011, the United States Library of Congress selected History's Civil War 150 site for inclusion in the historic collection of Internet materials related to the American Civil War sesquicentennial. Summary: Vikings transports us to the brutal world of Ragnar Lothbrok, a Viking warrior who yearns to explore and raid the distant shores across the ocean. 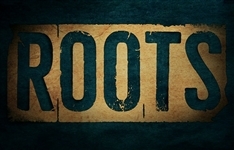 History opens to Compact today in anticipation of Wednesday's Roots premiere. Prepare for an indescribable emotional journey. Hott, throbbing Vikings and an opening sequence to die for. 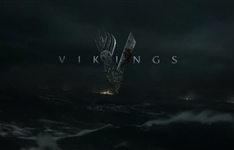 Here's why it's so important to see Vikings when it starts on M-Net Series Showcase, early March.